IT’S A MATCH MADE IN HORROR! 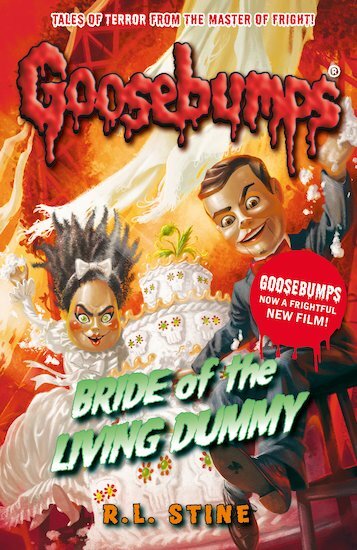 When Slappy, the world’s most evil ventriloquist dummy, shows up after being abandoned by his previous owner, things start to go wrong around the house. But this time Slappy may have met his match. There’s another bad doll who loves to make a mess of things. Everyone better watch out for this imperfect couple.